As we all know that Red Dead Redemption 2 is scheduled for release next month and we all were waiting for the major news from Rockstar Games regarding the online multiplayer mode. Finally, here’s the big news. The first installment in the franchise was mode focused towards the single-player mode and the upcoming title was also speculated to be more focused towards the narrative story telling. 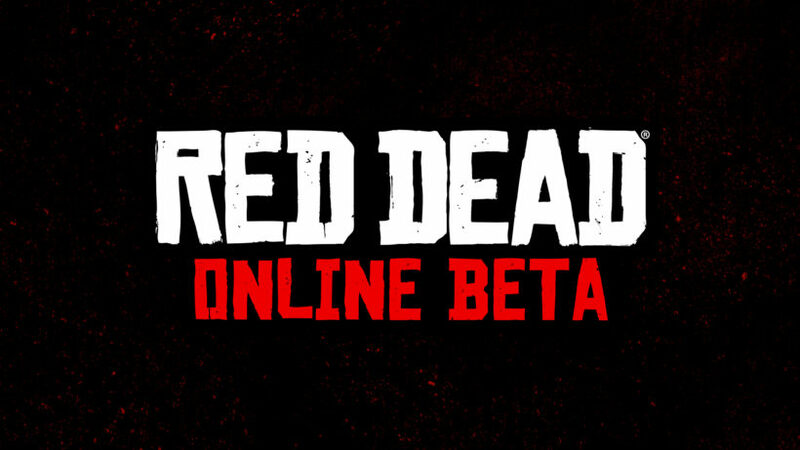 However, it was reported that there will be a multiplayer mode and yesterday, Rockstar made official announcement regarding the online mode which will be released later on. The Red Dead Online will get a beta in November, one month after the game’s official launch. This was exactly the same case with Rockstar’s Grand Theft Auto V as the GTA Online was released after the game’s launch. According to the developer, the online will be released as a beta in the beginning and further details will be shared after the beta goes live in November. GTA Online is apparently the reason behind game’s popularity. Even today, GTA V is still being sold out and is perhaps the best selling game in entertainment industry till date. Now all eyes are on the Red Dead Online which will be unique. Moreover, reports also state that there will be a battle royale mode of its own kind for Red Dead Online as the studio may have plans but it will not be similar to the one in Fortnite. However, there is no official confirmation from Rockstar Games regarding the matter. Red Dead Redemption 2 is scheduled for release on October 26th for PS4 and Xbox One. There is still no official confirmation regarding the PC release. Stay tuned for more updates!